Ralph Hasenhuttl has been tasked in reviving Premier League strugglers Southampton's fortunes after being named their new manager on Wednesday. The 51-year-old Austrian -- who comes into the role on the back of Mark Hughes being sacked on Monday -- has signed a two-and-a-half-year contract with the club. 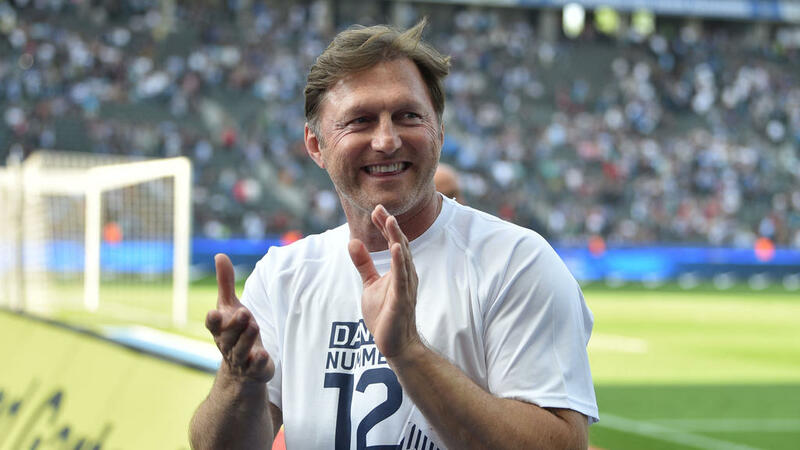 Hasenhuttl attracted Saints' interest through his success at his previous club RB Leipzig, guiding them to second in the Bundesliga in the 2016/17 season and the Europa League quarter-finals last term. "The urgency to find a path back to our potential and to the results that we expect cannot be underestimated," said Southampton chairman Ralph Krueger in a statement. "For that reason, we are extremely pleased that Ralph Hasenhuttl has agreed to become our new manager and do all he can to help guide us back on that path." Hasenhuttl takes over a side that did show some improvement in a 2-2 draw at home to Manchester United last Saturday -- although it was too late to save Hughes's job. "We have been aware of Ralph since his days at FC Ingolstadt, where he showed the qualities that we believe we need at the club," said Krueger. "He has since gone on to develop those attributes with a track-record of success in the Bundesliga and with a progressive and ambitious club in RB Leipzig," added the 59-year-old Canadian, a former coach of the Swiss ice hockey team. "As soon as we met, Ralph's enthusiasm for football was contagious and his hunger to take on a new and challenging job in the Premier League was evident," said Krueger. "In our discussions, he very quickly aligned himself with the values and the vision of the club." “I think no matter where I've worked, the stadiums have always been full as a result of how we played. It’s successful, attractive and represents a particular way of life, and that's down to our philosophy."